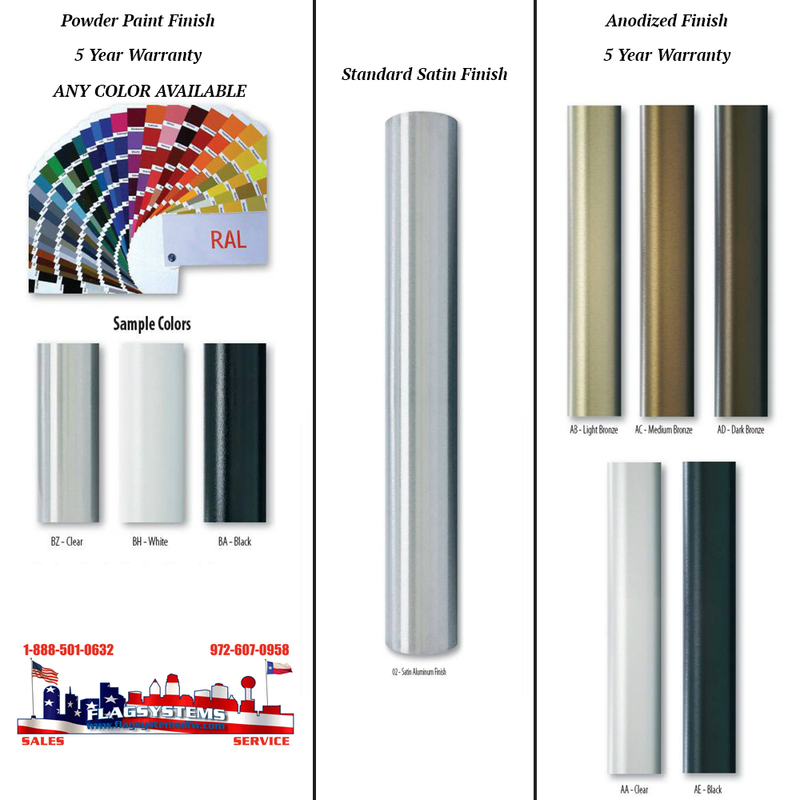 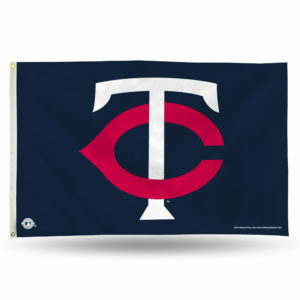 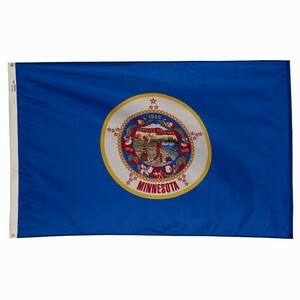 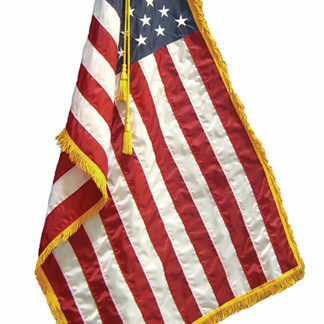 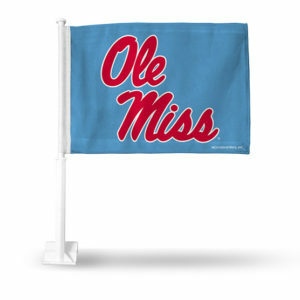 The Independence Flagpole Series is the “Cadillac” of aluminum flagpoles. 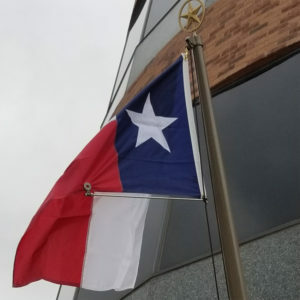 Stainless Steel Cable based, internal halyard flagpoles are the best solution to vandalism with a locking access door and removable winch handle. 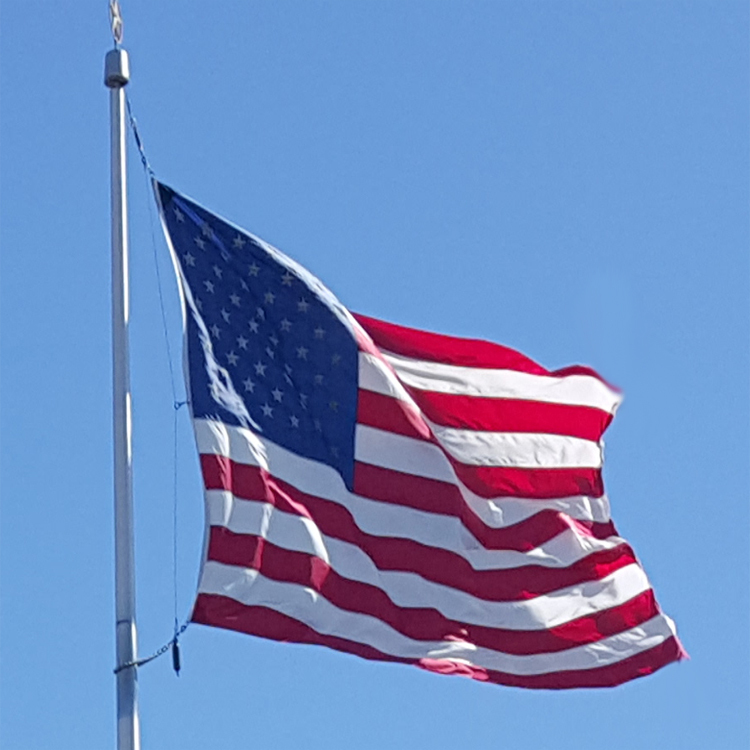 A cable based flagpole system will last an average of 7X longer than that of a rope based system without needing maintenance. 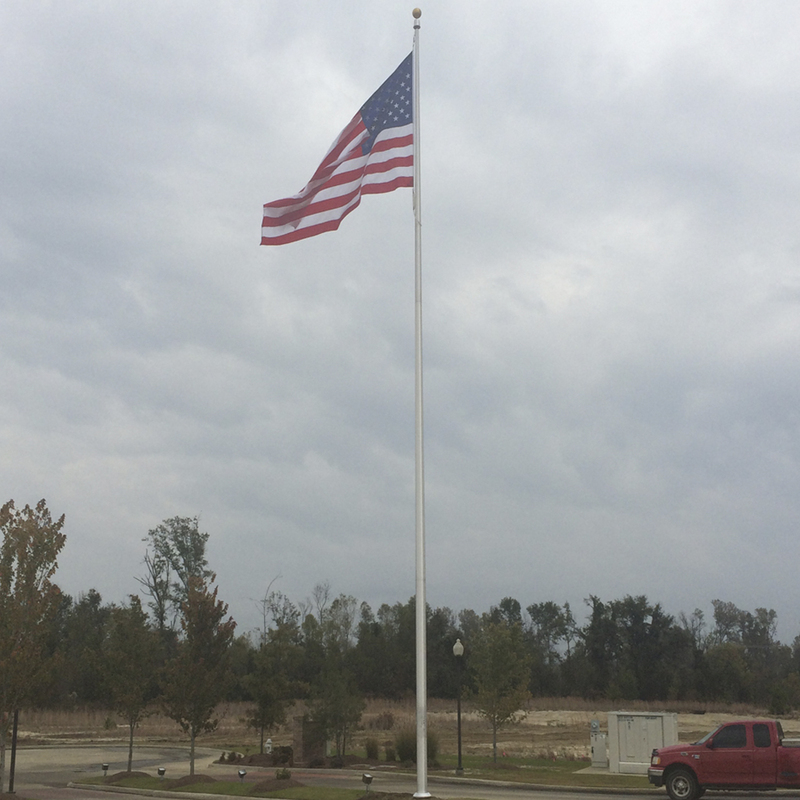 This system enables the Independence flagpole to be the EASIEST flagpole to maintain while offering the highest level of security possible. 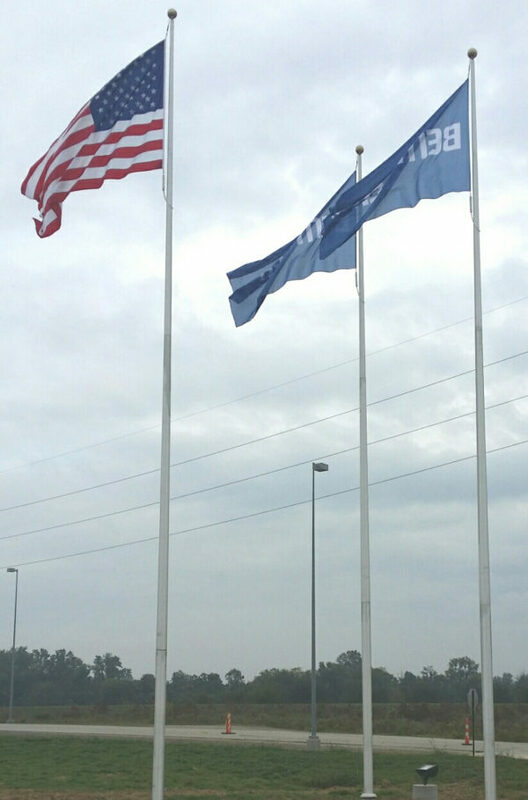 Independence Series Flagpoles Are “Vandalism Proof”! Independence Stainless steel cable based, internal halyard flagpoles provide the best solution to the problem of vandalism. 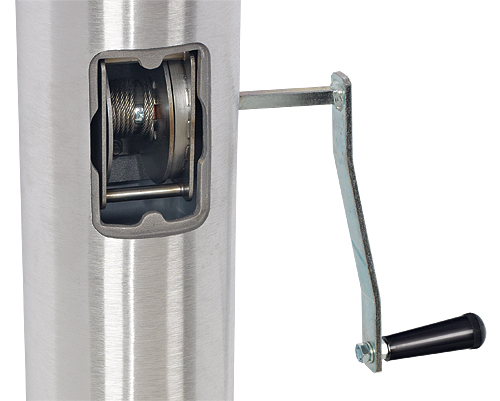 A smooth, flush door configuration resulting from the thick, high strength aluminum casting welded into the precision cut door opening supplies the strength needed when a significant opening is made in a flagpole shaft. 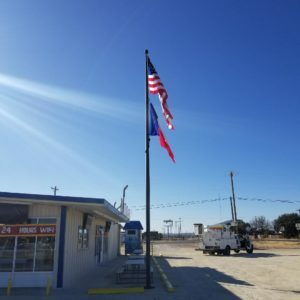 They are equipped with a stainless steel gearless winch assembly, it is mounted on a patened swivel base plate for greater security while continuing to offer ease of maintenance. 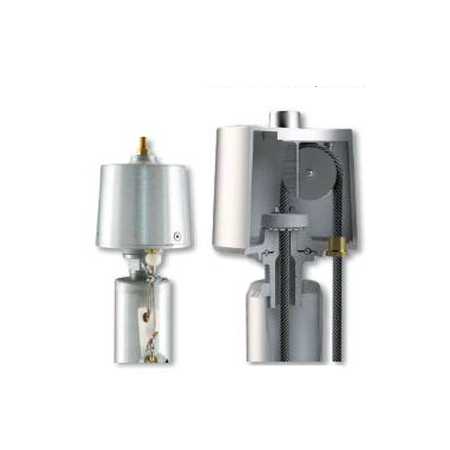 Cable assemblies are constructed using stainless steel components with double copper crimped cable end loops and stainless steel snaps. 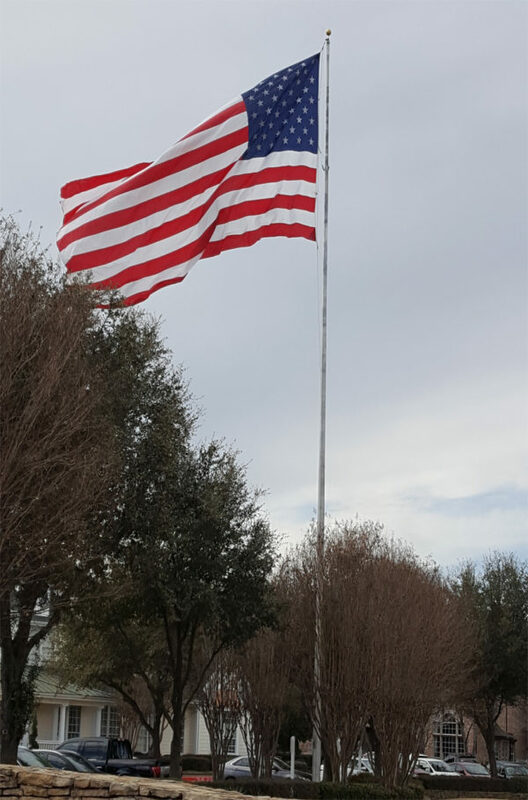 The also include a counterweight, flash collar, cone style truck, spun gold anodized aluminum ball and stainless steel flag snaps. 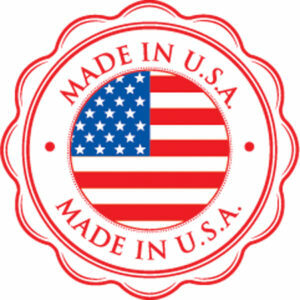 To replace the cone truck with a ball/truck combo please contact our office directly when ordering. 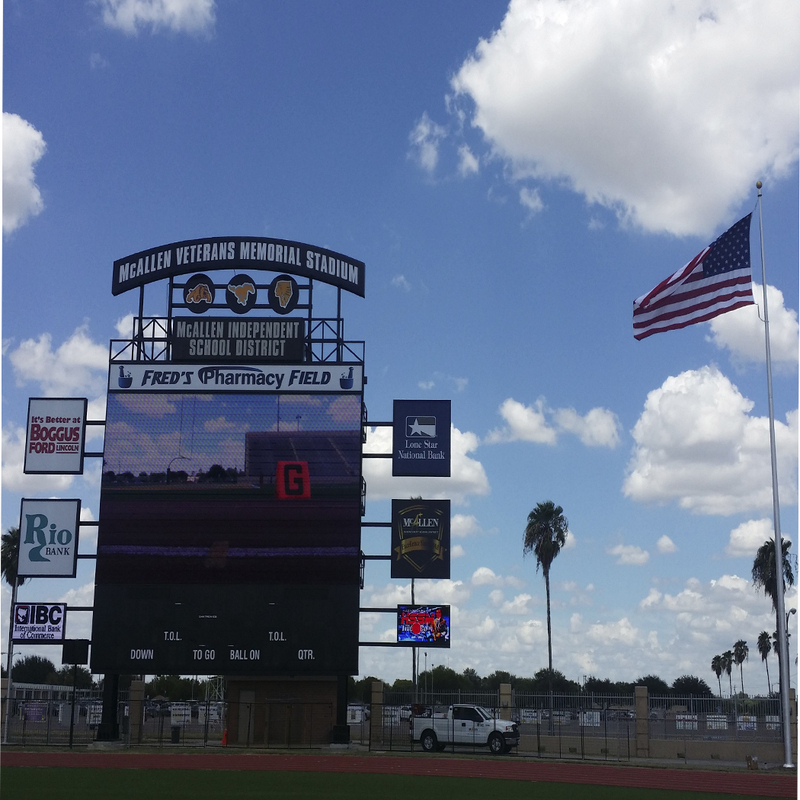 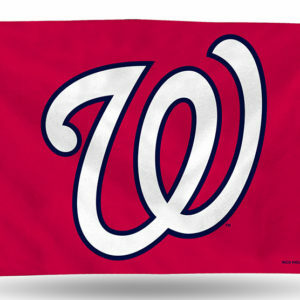 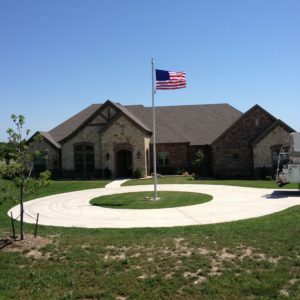 We also offer flagpole installation and many other on site flagpole services. 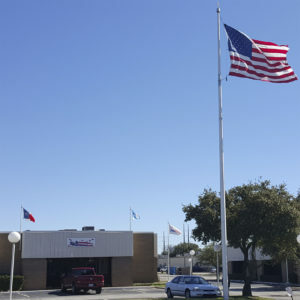 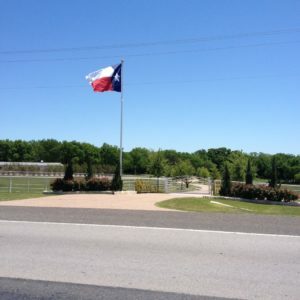 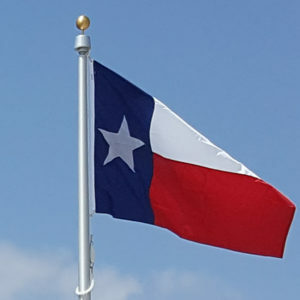 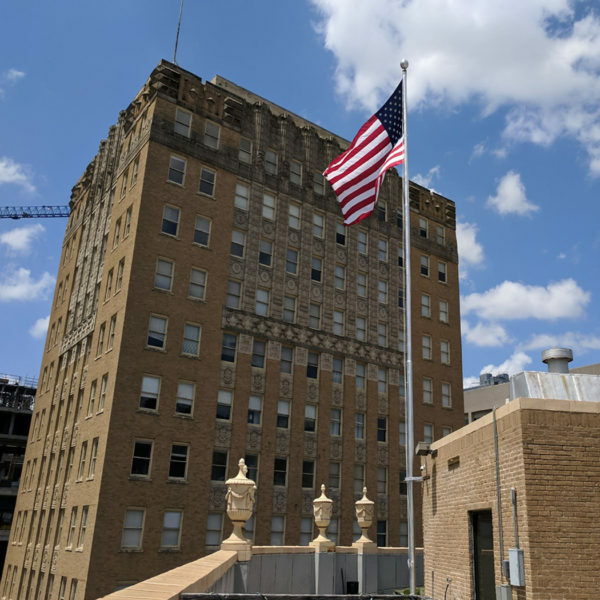 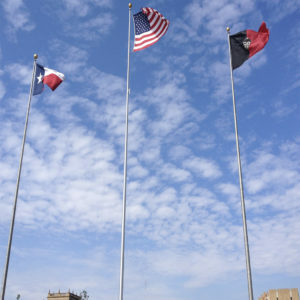 To inquire about having your flagpole(s) installed or having any other flagpole service rendered please contact our office directly at 972-607-0958.